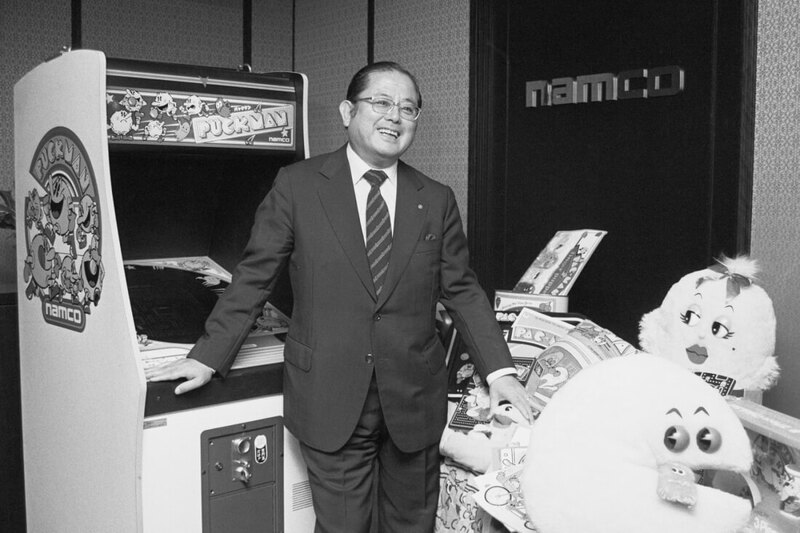 Masaya Nakamura, the founder of Namco and one of the people responsible for building the Japanese gaming industry, has passed away at the age of 91, Bandai Namco has confirmed in a statement (via Kotaku). Nakamura founded Nakamura Manufacturing in 1955 as an amusement ride company that started with just two mechanical horses on the rooftop of a department store. In 1958, it became Nakamura Amusement Machine Manufacturing Company, which was better known in its abbreviated form: Namco. The company found success with its arcade games of the late 70’s and early 80’s. Iconic titles like Galaga, Galaxian, Dig-Dug, and Pole Position brought the company huge success, but its biggest was, of course, Pac-Man, which holds the Guinness World Record for the world’s most successful coin operated arcade game. The ninties saw a Namco resurgence with arcade and PlayStation hits such as Tekken, Ridge Racer, Soul Blade/Edge, Point Blank, and Time Crisis. In 2005, the merger with Japanese toymaker Bandai resulted in the company becoming part of Bandai Namco. Nakamura remained in the organization, and still held his honorary position when he died. Although the news has just been revealed today, Nakamura passed away over one week ago - on January 22. As per his family's wishes, Bandai Namco wouldn’t comment on the cause, but it did say a separate memorial is being planned following the private wake and funeral that was held for his family.